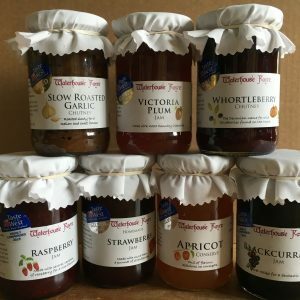 Categories: Jams and Curds, 2016 Award Winners. 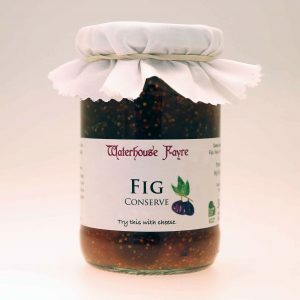 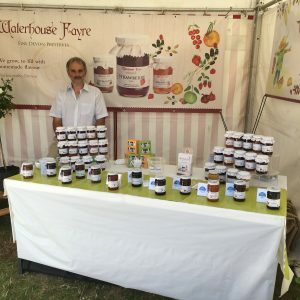 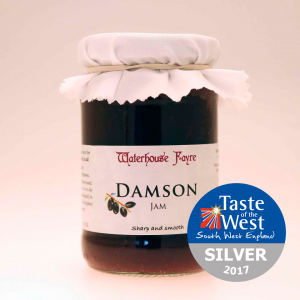 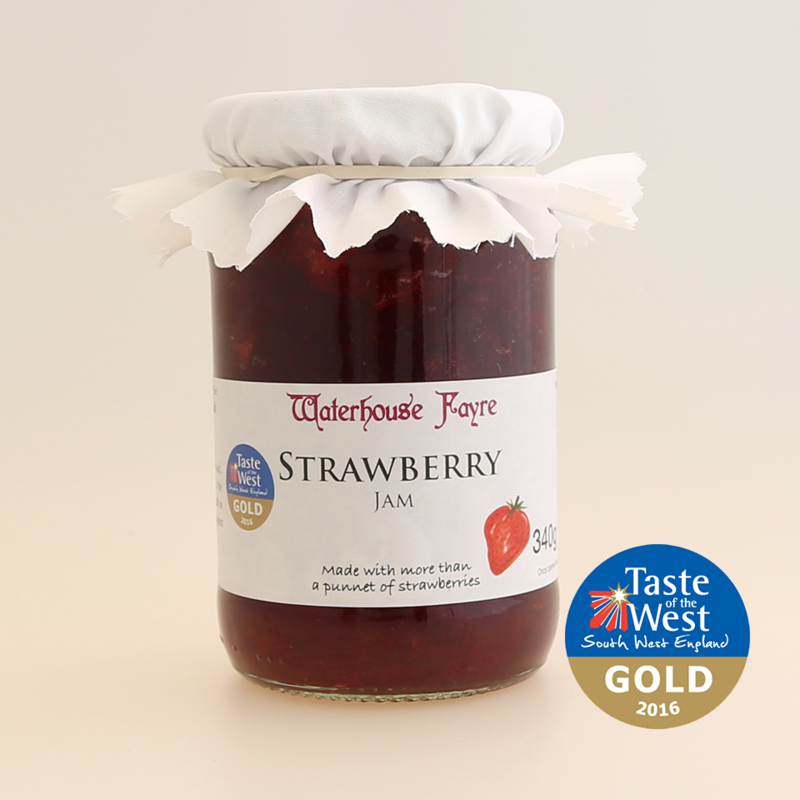 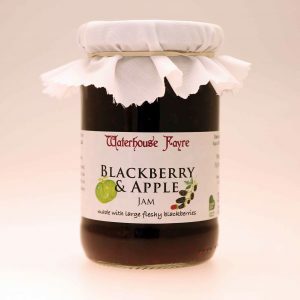 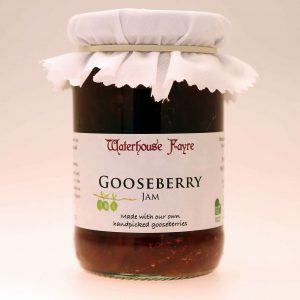 Double gold award winner, our strawberry jam has the most amazing flavour. 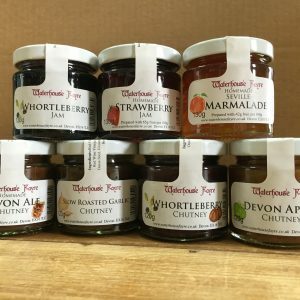 A very traditional choice for cream teas!